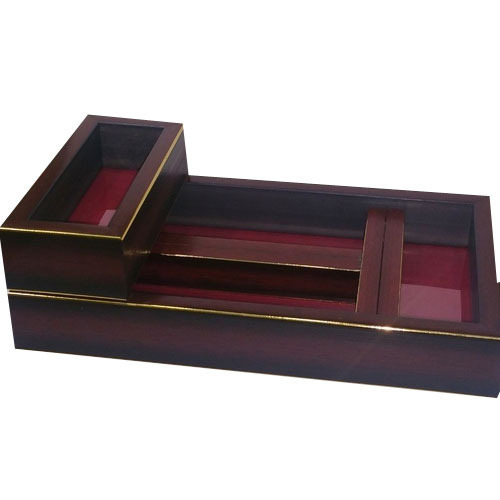 A Unique Cutlery Organizer Which Can Be Kept On Dining Table Or Dining Area. Made Of Wood With Classy Finish. Price Only For Bulk Orders Of 100 Pcs And Above. Home Store is establish in the year 2015. We are Authorized Wholesale Dealer of Crystal Glasses, Storage Bottles, Glass Canister, etc. We are offering a wide range of Canisters These Canisters sets are available in various different shapes and sizes. These are specially manufactured by using quality raw material. To make these products as per industrial standards, we source high-end quality aluminum from trusted vendors of the market. Fabricated from high grade raw materials, our range complies with varied quality standards. We customized our collection on the basis of specific requirements of our clients. These are widely accepted by our clients for its durability, corrosion resistance and longer functional life. With an aim of standing tall on the expectations of patrons, we are engaged in offering quality assured Water Bottles. Our deft team-members manufacture this range of bottles using food grade plastic procured from the authorized vendors of the industry, in adherence with the industry set quality parameters.